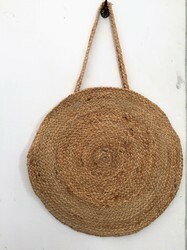 Natural Jute bags . 100% Eco friendly bags . made with Special care . Looking for BRAIDED BAGS ?